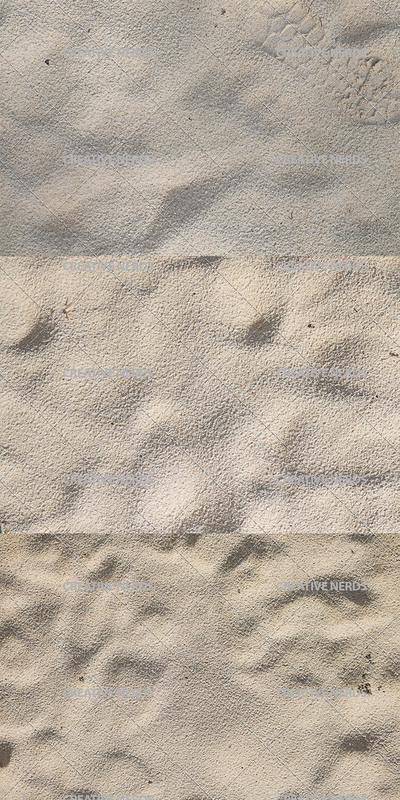 A high resolution sand texture set, which includes five textures in total. The sand textures where each captured in Cuba. 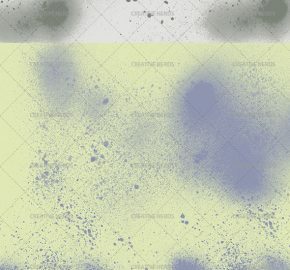 Each texture within this set is 4000px by 2267px, perfect for a variety of design projects. 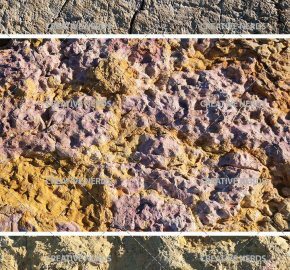 A good texture set exclusive to our premium members. © 2018 Creative Nerds, Inc. All rights reserved.